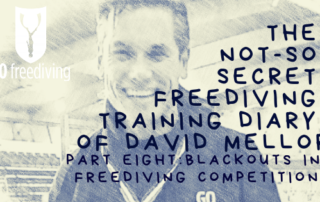 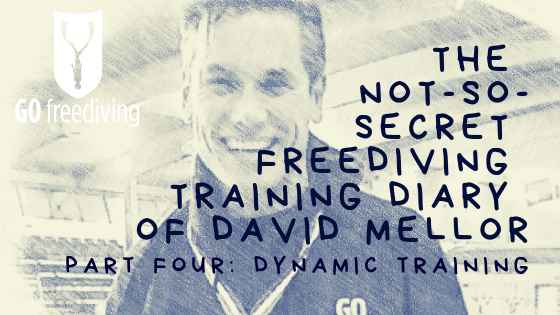 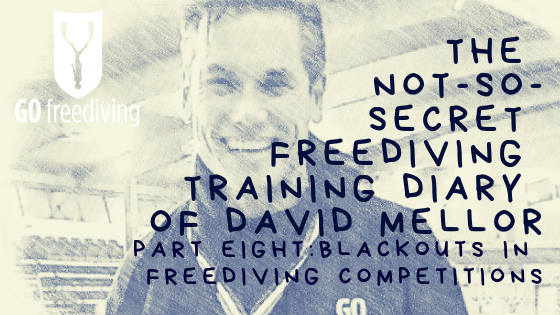 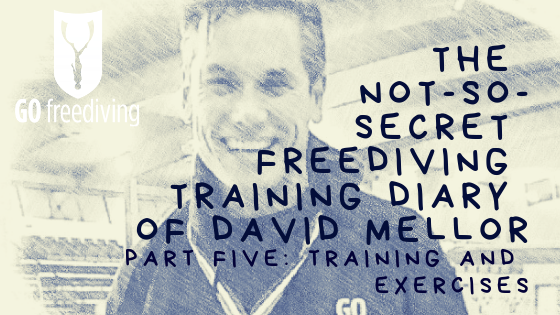 Welcome to the not-so-secret freediving training diary of David Mellor! Last time David talked about his pool training, achieving personal bests and why it is important to surround yourself with focused, motivated people when training. This week we follow David as he works through Dynamic Training in the pool. Welcome to the not-so-secret freediving training diary of David Mellor! Last time, we interviewed David about his plans for 2019 and how he hopes to improve on his freediving personal best in ALL 6 DISCIPLINES. Well, it looks like he is already on his way to achieving just that! Check out his amazing video and find out his thoughts on his progress so far! 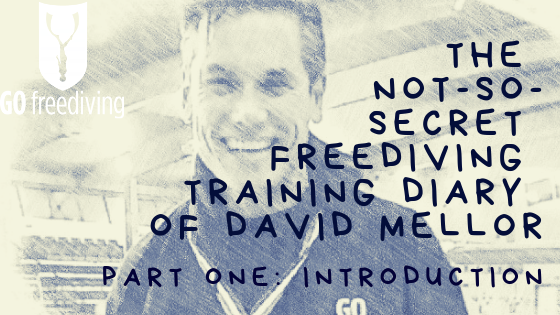 Welcome to the not-so-secret freediving training diary of David Mellor! Last time, we introduced our freediving training diary, following David Mellor as he trains for the 2019 freediving season. This time, we talk to David himself and ask him what he is doing right now, and what he hopes to achieve this year.